Fallout4 Nexus, ajhakra. 25 Dec 2016. Lever Action Rifle Reload Fix. 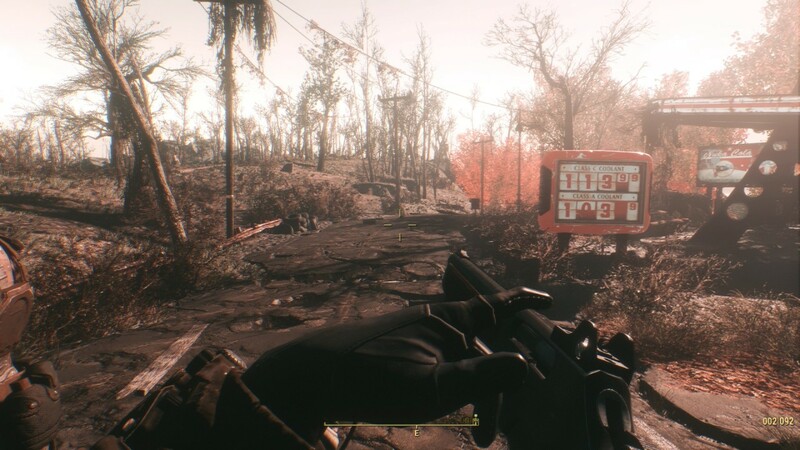 7 Dec 2016 <https://www.nexusmods.com/fallout4/mods/20454>.